Scooby-Doo, Where Are You! - The Original Intro. 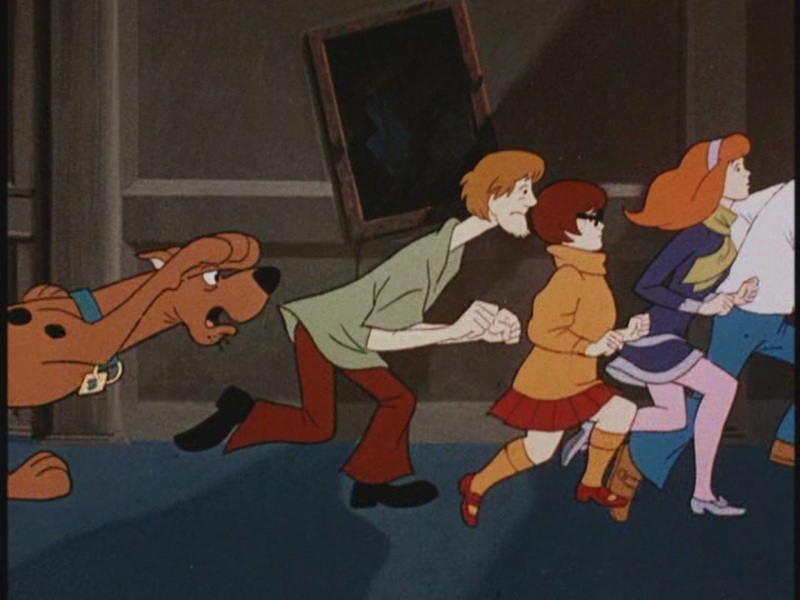 Intro to the original 1969 Scooby-Doo, Where Are You! cartoon.. HD Wallpaper and background images in the Scooby-Doo club tagged: scooby-doo where are you! screencaps introduction intro original cartoon 1969 animation screen capture.